Jacuzzi® is the name that defines the hot tub experience. 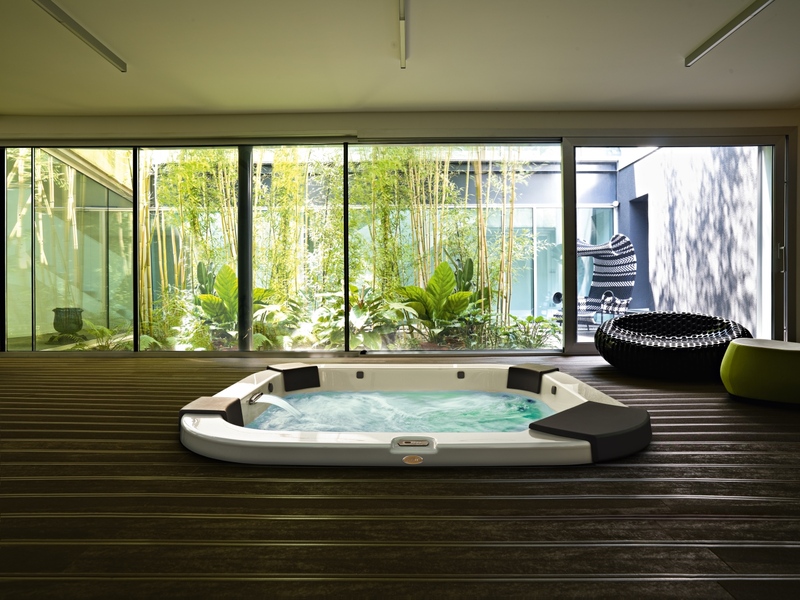 Social, private, fun and relaxing, Jacuzzi® completely satisfies and leaves you wanting more. Known for innovation, Jacuzzi is the company that started the modern hot tub industry.